These 14 inch tynex brushes are great for stripping off floor finish and scrubbing those real heavily soiled areas. Great for those deep scrubs in automotive shops, and warehouse floors. Test on a small area before scrubbing your entire floor. 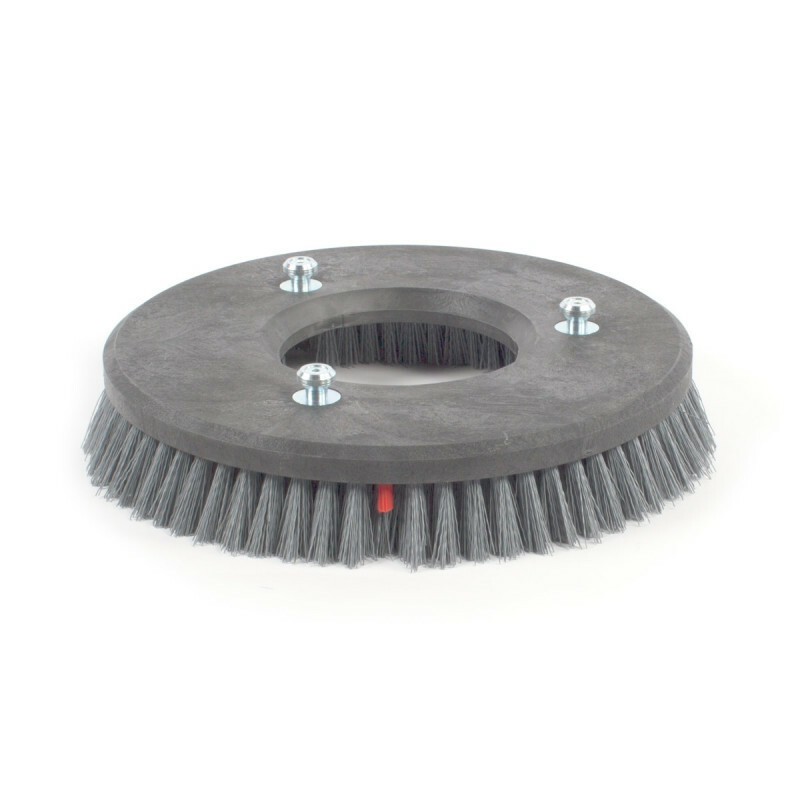 For additional options, including scrub brushes for light duty and everyday cleaning, take a look at our complete line of automatic floor scrubber brushes.